LTR® / PassPORT® – Radio Express Inc. The LTR / PassPort application from Scholer-Johnson utilizes the built-in Expansion Card, allowing current analog LTR and PassPort users to purchase MOTOTRBO radios and continue to use analog trunking protocols today. When you’re ready, you can then utilize the same MOTOTRBO radio unit to migrate to MOTOTRBO Time Division Multiple Access (TDMA) digital trunking. By purchasing MOTOTRBO radios with the built-in Expansion Card and LTR / PassPort application, you can take advantage of the many capabilities of MOTOTRBO and be better prepared to migrate from analog to digital when you’re ready. 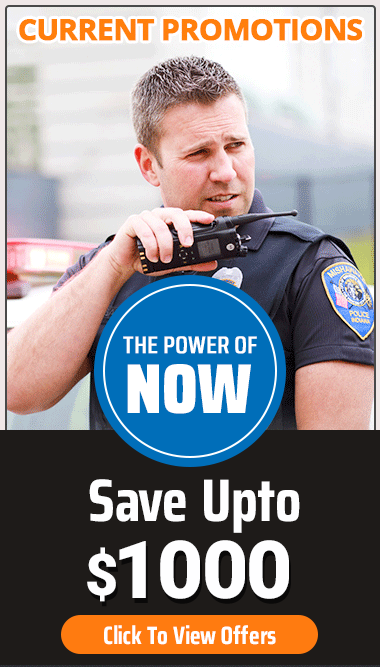 Available for MOTOTRBO XPR 4000/5000/6000/7000 Series display model radios. Available for factory ordered Intrinsically Safe FM (Factory Mutual) and CSA (Canadian Standard Association) capable MOTOTRBO display radios. Supports LTR and both Classic and Enhanced PassPort operation. MOTOTRBO subscribers can operate in the popular Logical Trunked Radio (LTR) signaling protocol, which is widely used primarily by private companies such as taxicabs, utilities, delivery trucks, and repair services. MOTOTRBO subscribers can also operate in PassPort 4.0 – the wide area networked trunking technology that meets the demanding needs of business critical, commercial, and industrial users.